Because LHS 2520 is 27 light years away and Superman arrived instantly through a wormhole, we also know he's not only in his late twenties, but actually right around 27 Earth-years old. Depends on when his birthday is. Normally you couldn't make out a planet that far away, only the light of its star. But it's not impossible if you use a theoretically plausible but practically insane technique. Basically, you turn the whole planet into one giant telescope or "interferometer," by pointing every telescope on Earth at the same spot. 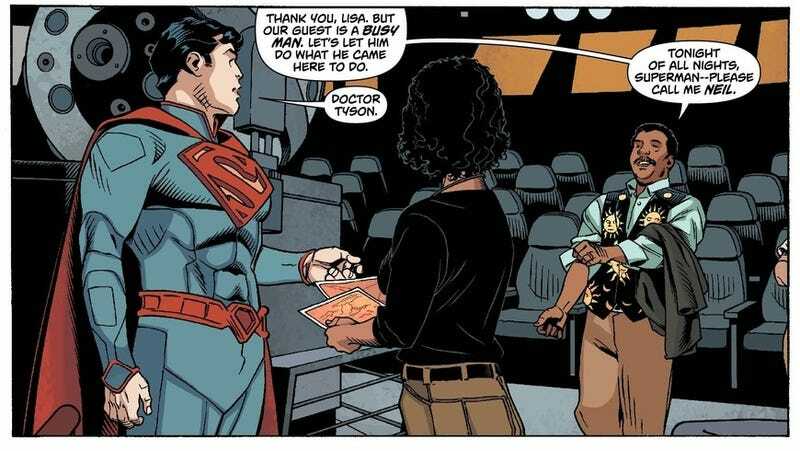 Sure, the logitics are near impossible, but who doesn't owe Superman a big favor?